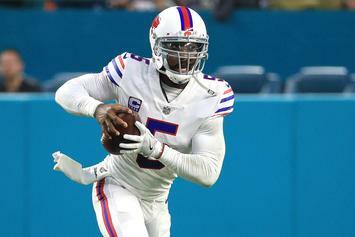 The Brown have traded for QB Tyrod Taylor. 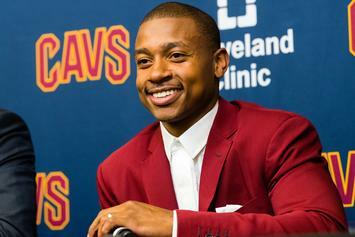 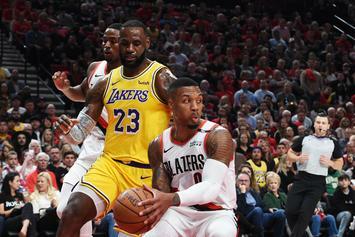 Watch the exact moment Isaiah Thomas found out he was traded from Boston to Cleveland. 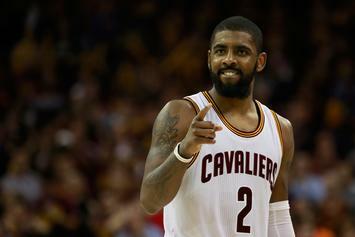 Kyrie Irving will now be a Boston Celtic next NBA season. 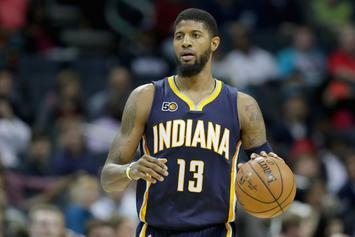 Paul George has been traded to the OKC Thunder.